Due to the age of analogue CCTV technology, we would only recommend this option for particular installations, as other platforms such as IP and HD TVI offer higher quality and superior performance. Due to the large amount of legacy systems, Simec Security still maintain and repair analogue CCTV products. We can also install additional cameras and upgrade digital video recorders to current standardsto lenghten the life span of your equipment. Simec Security still offer repairs and new equipment from a wide range ofCCTV manufacturersincluding Panasonic, Samsung, Bosch, Sony, Pelco,JVC, Dennard, Dedicated Micros, BBV, Vicon and Vista please contact us for any non listed products. 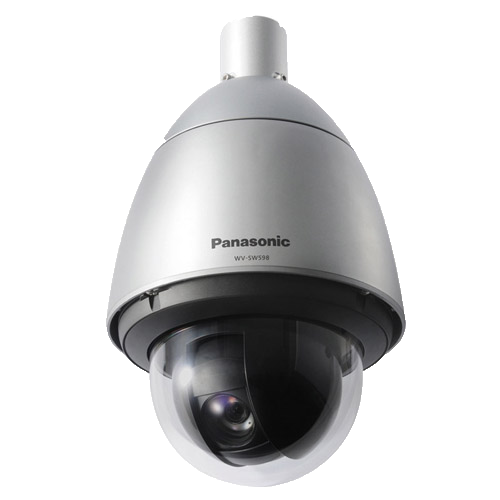 Thinking Of Upgrading Or Installing A New Commercial CCTV System ?